We were hoping to share some very special news with you soon as our darling Hailey was matched with an adoptive family. However, they have made the brave and difficult decision that they are not the best family for her so we hope that a new family come forward soon because she is a delightful and sweet little girl with so much to give. 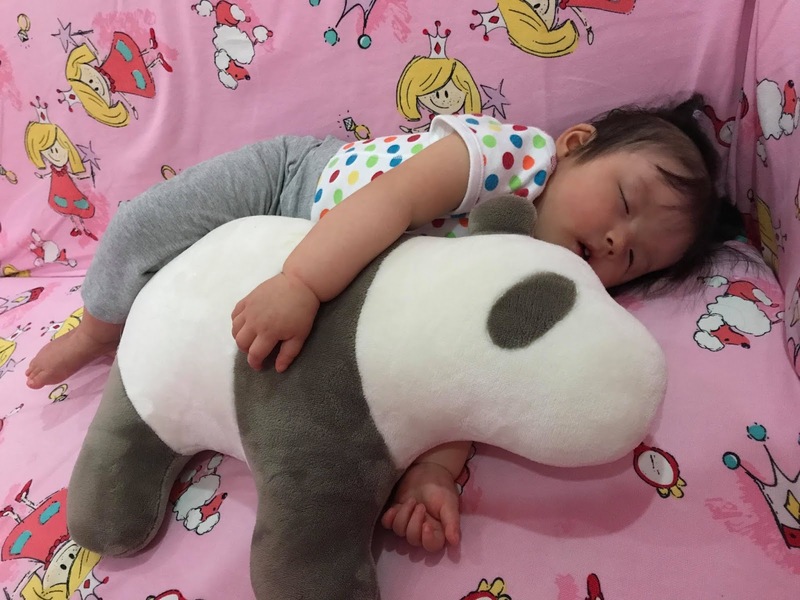 At 20 months old, Hailey is delayed but has recently made great progress, learning to roll over and scoot around – that’s when she isn’t being cuddled by one of her Ayi’s who all adore this sweet girl. Would you like to know more about how to make Hailey your daughter? Check out the advocacy post on Superkids (lots more lovely photos!) and contact them at superkids@gladney.org.